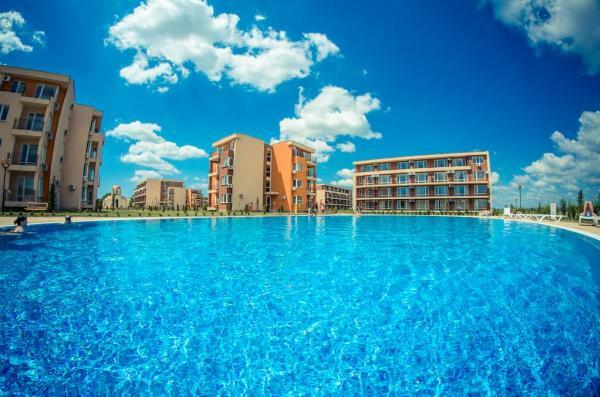 For Sale, Studios, St. Vlas, On the beach, 38 sq.m. 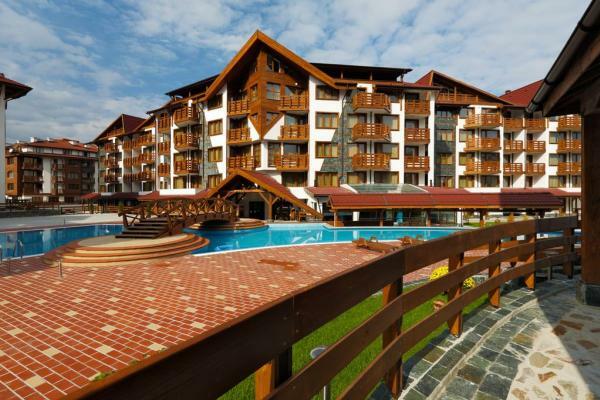 For Sale, Studios, St. Vlas, Near the sea, 46 sq.m. 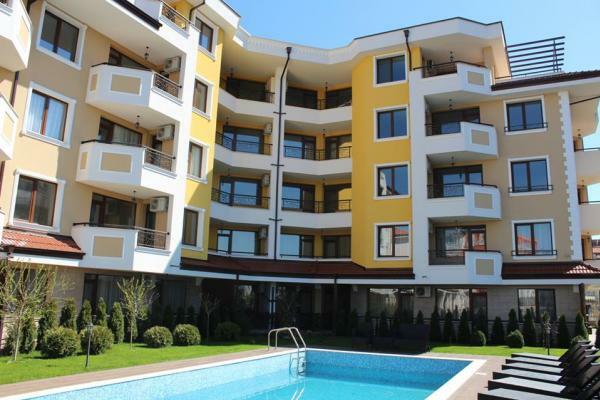 For Sale, 1 bedroom apartments, Sunny beach, Near the sea, 46 sq.m. 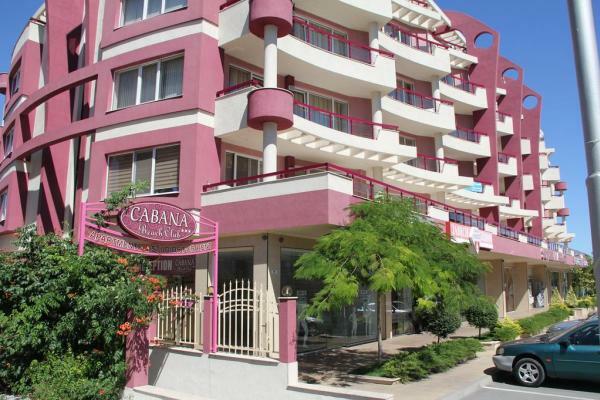 For Sale, Studios, Sunny beach, Near the sea, 30 sq.m. 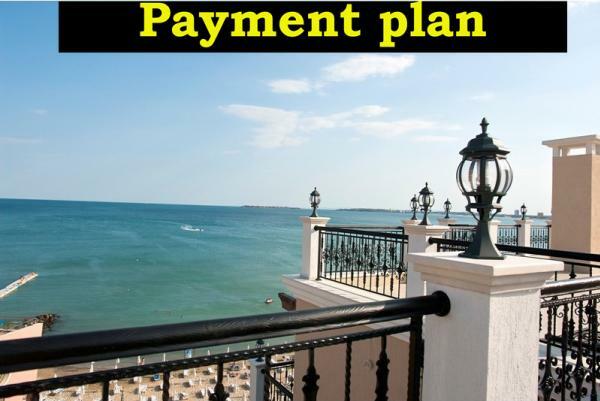 For Sale, Studios, Nessebar, Near the sea, 39 sq.m. 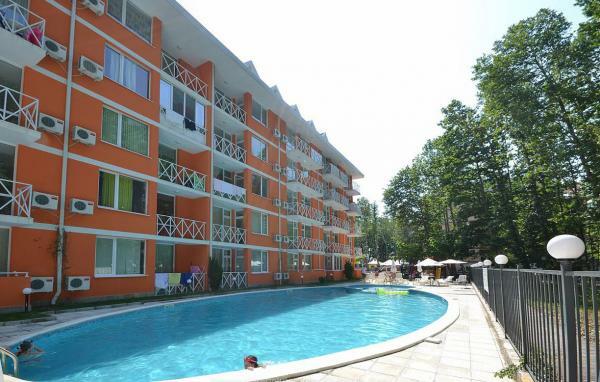 For Sale, 1 bedroom apartments, Sunny beach, On the beach, 72 sq.m. For Sale, 1 bedroom apartments, Ravda, Near the sea, 50 sq.m.